Издается по решению ученого совета СПИ с 2010 года. Зарегистрирован Федеральной службой по надзору в сфере связи, информационных технологий и массовых коммуникаций. Территория распространения – Российская Федерация. Свидетельство о регистрации – ПИ №ФС 77-50604 от 11 июля 2012 года ISSN 2226-0188. Индексируется в наукометрической базе РИНЦ. Эхаева Раиса Могдановна, кандидат педагогических наук, доцент кафедры педагогики и психологии ФГБОУ ВО «Чеченский государственный университет». 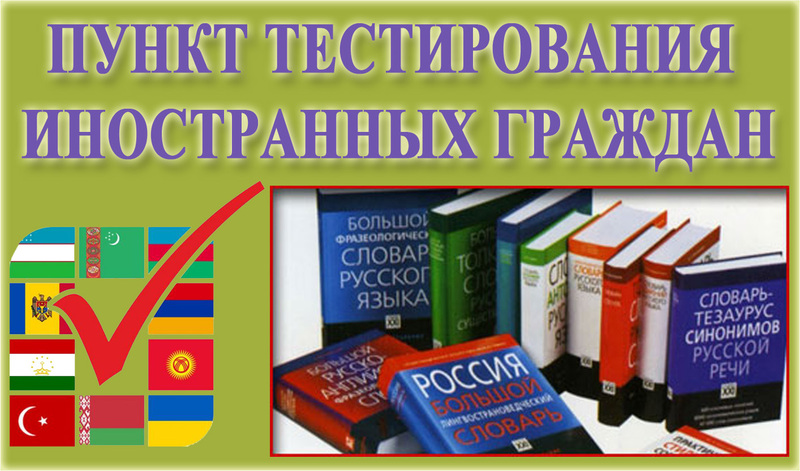 The founder of the magazine: Private educational institution higher professional education «Socio-pedagogical institute». Published by the decision of the academic council of the SPI since 2010. The frequency: 4 times a year. The publication is registered by the Federal service for supervision of communications, information technology and communications. The certificate of registration PI№ FS77-50604 of 11 iuly 2012. Distribution territory of Russia. Alimirzoeva Espet Abdulgamidovna, candidate of pedagogical sciences, аssistant of professor of departament of pedagogy and psychology PEI HE «Socio-pedagogical institute». Djavadova Ludmila Djavadmirzoevna, candidate of philological sciences, rector of the PEI HE «Socio-pedagogical institute», аssistant of professor of departament of the humanitarian disciplines PEI HE «Socio-pedagogical institute». Tsahueva Feruza Piralievna, candidate of biological sciences, аssistant of professor of natural branch of sciences PEI HE «Socio-pedagogical institute». Makhaev Maierbeck Ruslanovich, candidate of philosophical sciences, CHIEF assistant professor of PEI HE «Socio-pedagogical institute». Regarding the publication of articles contact the editorial office: 368600 Dagestan, Derbent, st. H.Tagieva 33 "z" PEI HE SPI. Phone: 8 (87240) 40269, sot. 89640117348, 8 9288770531. E-mail: spi-vuz@mail.ru; makhaev-87@mail.ru.